The drive to Grafton itself is a fantastic experience, beautiful scenery and simply peaceful. It’s a little bit of heaven as you escape the hussle and bussle and can clearly see God’s beautiful artwork. After your glorious drive you enter into the quaint little town of Grafton, it’s fantastic!! You pass little shops, barber shops, wineries, antique stores, boat docks, restaurants, and so much to take in in a small area. Grafton is host to one of the area’s largest flea markets. 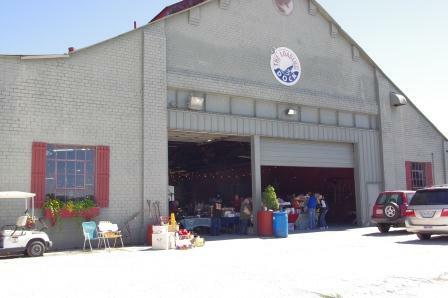 The Riverside Flea Market is held the 4th Saturday & Sunday, April through October, from 9:00 a.m. – 5:00 p.m. The market boasts a wide selection of antiques, crafts, and the usual flea market fare and food. 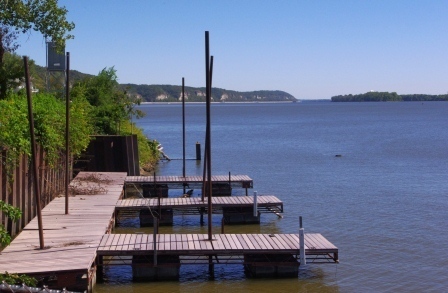 Next door the Loading Dock is a great rest area to view the river while enjoying lunch. Need a place to stay? They also have lodging for 2 to 8 people. One of my favorite spots to stop was the Grafton’s Artisan Village – where the art comes alive on the river bend. 15 East Main St. It has over 25 artisans in one location. There is nothing better than someone taking an ordinary object and turning it into something totally different and beautiful. They had handmade jewelry, pottery, chainsaw & wood carvings, driftwood furniture, stained glass, and other items. Wow! Later that evening I felt like I was brought to a different place and time. 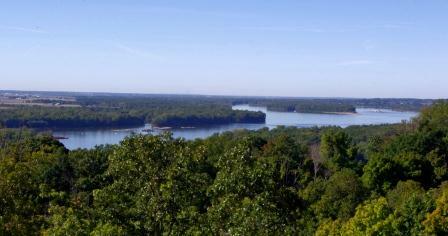 I have been to Grafton, IL which is a very small town near Alton, many times before but never had the opportunity to sit on the bluff with the moon shining bright overlooking the Mississippi and Illinois Rivers. While sipping on wine and enjoying the acoustic music in the background, I was in heaven! I experienced this at the Aerie’s Winery. Grafton has many things to offer so be sure to read our detailed reviews of this remote location along the rivers.